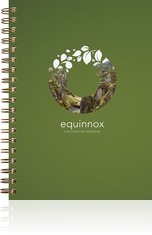 ...the premier manufacturer of customized journals and notebooks. 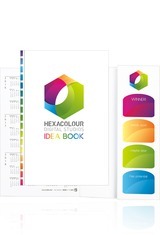 We work with licensed promotional products distributors around the world to design and create unique, made-to-order books. Not a distributor? Ask a distributor you work with to contact us to begin a project, or contact us yourself and we'll help you find a distributor in your area. In the meantime, feel free to browse our site and get inspiration. Get your shine on with Rose Gold, Silver, and Gold! Click for more info. Add an extra promotional aspect to your journal! Click for more info. 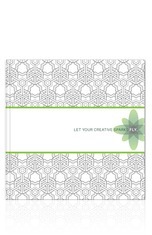 Get the most out of your journals with 3-in-1 TriPacs! Click for more info. 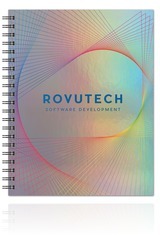 A cover material that is sure to captivate its user. Click for more info.